Shady gardens can pose real problems for gardeners. Low light levels and poor soil conditions often mean that gardens are dull, lifeless & plants struggle to establish. It can be difficult to find plants at garden centres which will happily grow in shady conditions. 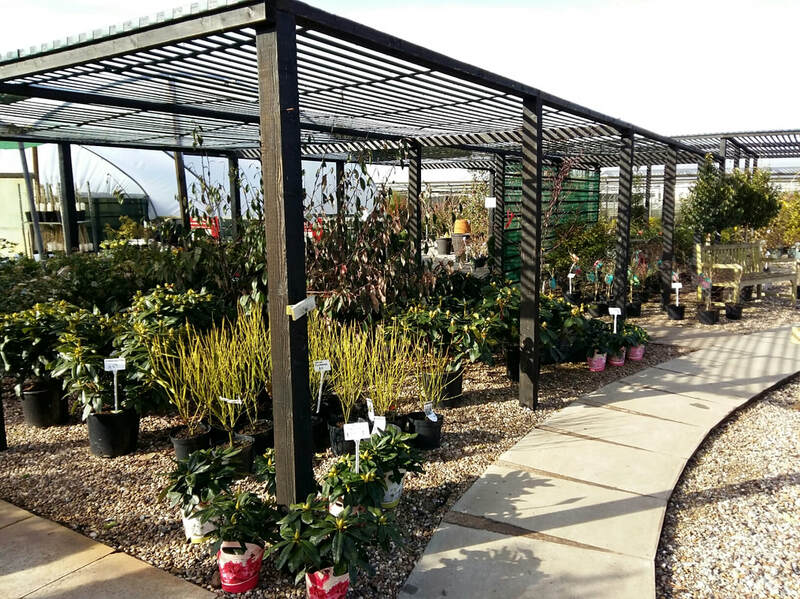 But here at Miles Nurseries we specialise in growing and stocking a wide range of shade tolerant plants. The range is extensive, designed to offer colour and interest for dry, moist, woodland/dappled and deep shade. It's easy to select plants from the relevant sections to match your conditions. There's also free friendly advice from our knowledgeable staff.